The cross-sell and upselling tactics help businesses entice customers into purchasing more within a single transaction and boost sales margins. The retail giant Amazon claimed that cross-sells and upsells generated 35% of all revenue back in 2006. Try these time-proof techniques yourself and see how offering related products can benefit your own bottom line. 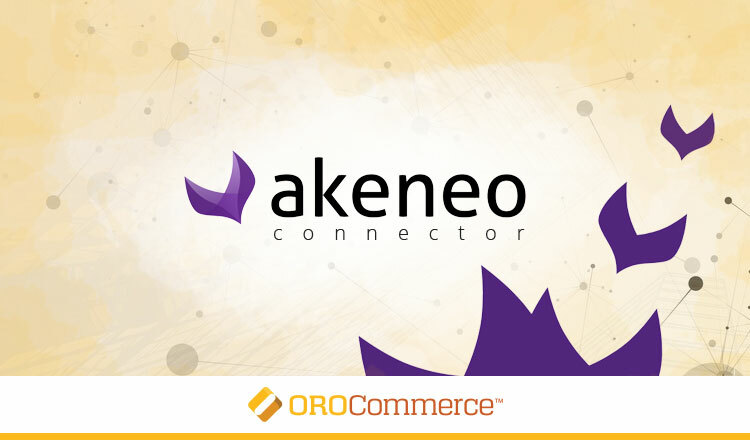 In today’s Training Thursday installment, we first brush up on some cross-selling and upselling essentials best practices and close up with a hands-on training session with a step-by-step guide on related product creation in OroCommerce. Cross-selling is suggesting goods that are often bought together with a product a customer intends to buy. 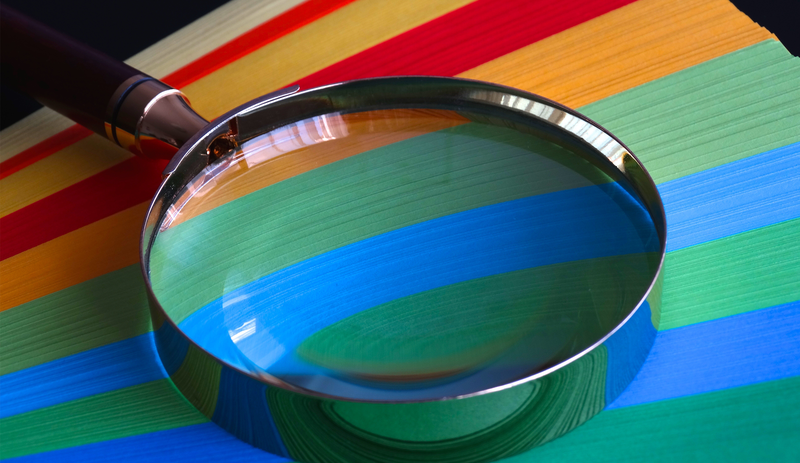 Through related product recommendations, sellers can better showcase their product range and pull customer attention to previously undiscovered yet value-added goods. For example, a cross-sale could be offering memory cards and then charging cables and cases to go with a camera that a customer is viewing. One of the greatest things about cross-selling is that it enables vendors to demonstrate the extensivity of their catalogs without interrupting the buying cycle. This simple trick bumps up the average order value (AOV) and the number of items purchased. But it also serves branding purposes, as the buyer feels safer to go with a vendor that offers a whole variety of accessories for the product they are intending to buy. So besides just bumping up your AOV, cross-sale items, you increase the probability of you actually selling the core item a buyer was initially looking for. Similar to related products, upsell items are displayed on a product destination page (or at the checkout) to ensure they are easy to spot. Through upsales, vendors encourage customers to spend more by opting for a higher-end product variation than the one they are viewing. 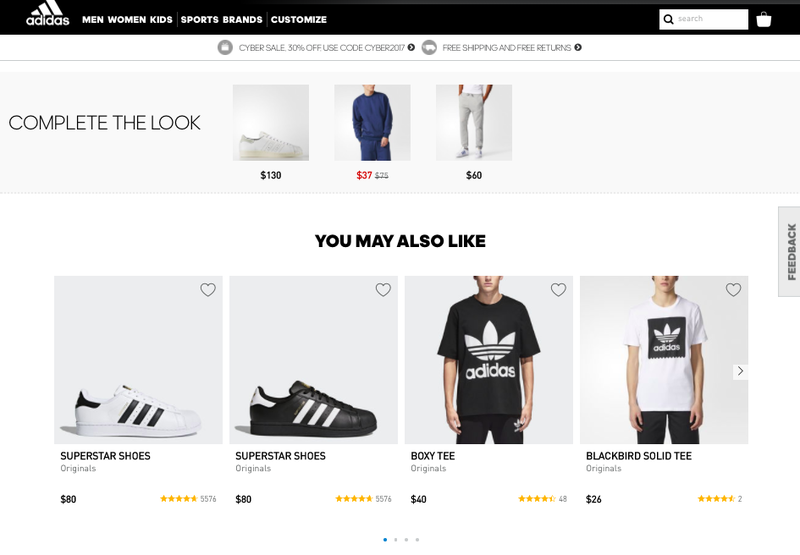 Although upsell items are typically more expensive, offering them on product pages enables businesses to grow the customer awareness of their product lines while providing buyers a more holistic product experience. Boosting revenue. While the initial sale brings only 5-30% of profit, related upsell and cross-sell products can bolster revenue up to 300%. Increasing conversions. 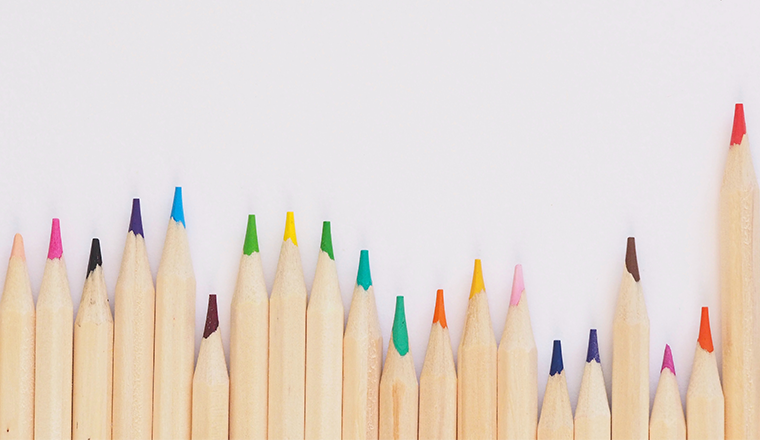 Personalized product recommendations can grow conversion rates by 150%. Increasing order totals and AOV per customer. Related products can boost AOV by nearly 50%. Improved customer loyalty and satisfaction, which results in higher customer retention rates. Increased customer lifetime value (CLV), as a result of better customer retention. Using both product bundling tactics seems to be a low-hanging fruit. But the tricky part is to think through the logic of how to connect and relate your products to both add value to your buyers and add extra profit to your bottomline. Below are a few practical tips that will help you make your cross-sell and upsell efforts more efficient. Consider the following steps to ensure your cross-sell and upsell pitch will bring value to both your customers and business. Logic-driven product relations. When building a selection of suggested products, make sure they logically or intuitively pair, or match certain criteria, as opposed to just being the next SKU in the database. For example, recommend a product of the same brand and within the same price range, or of competing brands within the same price range. Besides, consider mixing various related product rules, for example, make sure that for each product a few same-priced items are shown as related, but also weave in several higher-end, upsell products. Mind the price gap. Speaking of prices: Make sure there’s no big price dispersion between the products and associated goods. Try and keep the percentage difference between the highest and lowest product price within 25%. Personalize product pitches. Set up rules to define how products are displayed to different customer groups to offer them more personalized product recommendations. For example, make an RFM analysis of the client base to identify your most engaged buyers. Let them view a few upselling items more than the less active buyers do (say, 3-4 instead of 2). At the same time, entice your first-time buyers into purchasing cheaper goods that complement the main product and recommend them the frequently-bought-together product bundles. Offer a reasonable number of associated products. Although adding cross-sell and upsells to a product page may be good for SEO, don’t overload customers with choices. From our experience, it makes sense to keep the number of related items under 6. This way customers will remain focused on the product of their primary interest and quickly figure out whether any of the recommended goods are worth ordering. If you still need to display more than 6 related items, arrange them into intuitive subcategories buyers can skim through. These can be something similar to ‘You may also like’ product for upselling, and ‘Frequently bought together’ to cross-sell accessories or standard complimentary items. With these tactics in mind, let’s now see how OroCommerce supports setting up related and upsell products. 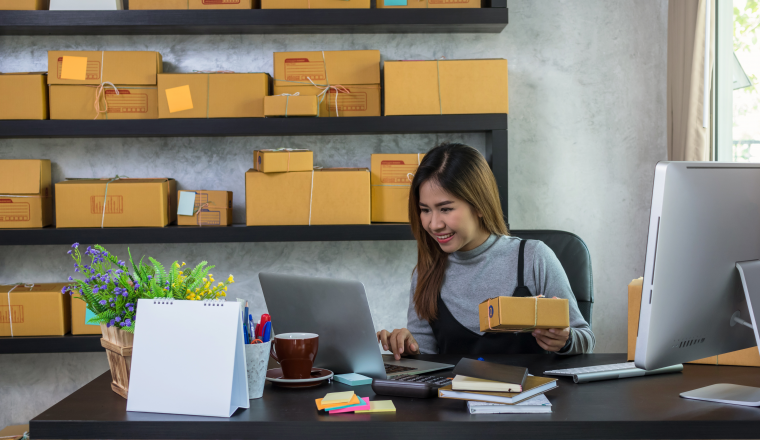 According to a study by Forrester, displaying related products on the product detail page is the top rated feature B2B eCommerce companies will be investing in. In our B2B eCommerce platform, we’ve implemented this functionality just out of the box. Set either one-way or bi-directional relationship between the original item and related products. Specify the number of related and upsell products to be added to a product. Define the number of related and upsell items displayed to customers on the product details page. If the actual number of products will happen to be less than the specified number, the related and/or upsell items for the main product will be hidden in the storefront. Let buyers instantly add related and upsell products to their shopping lists straight from the main item’s product page. 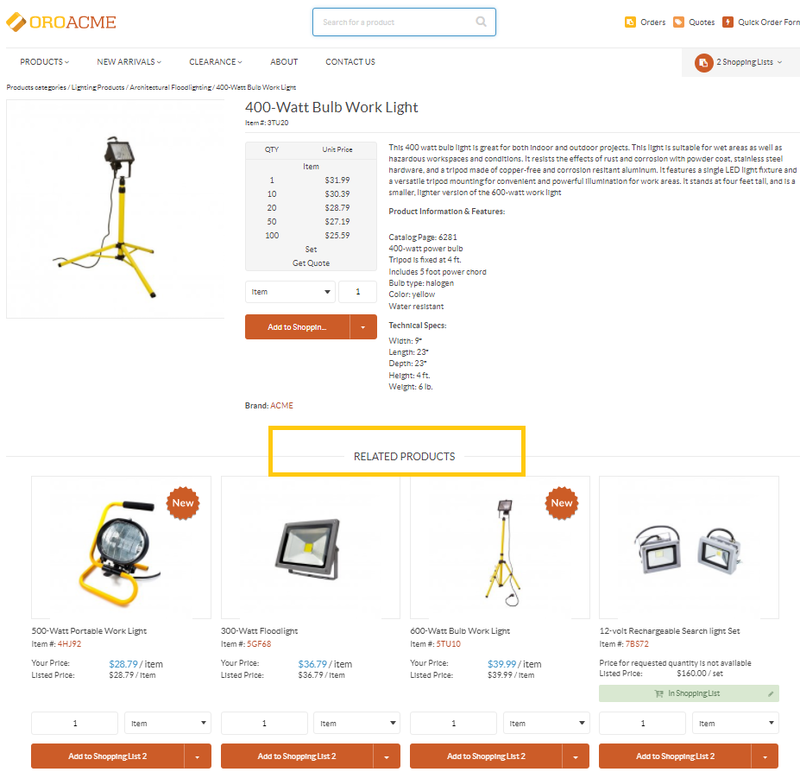 In OroCommerce, it’s possible to quickly add cross-sells and upsells when creating new products or updating the existing ones. 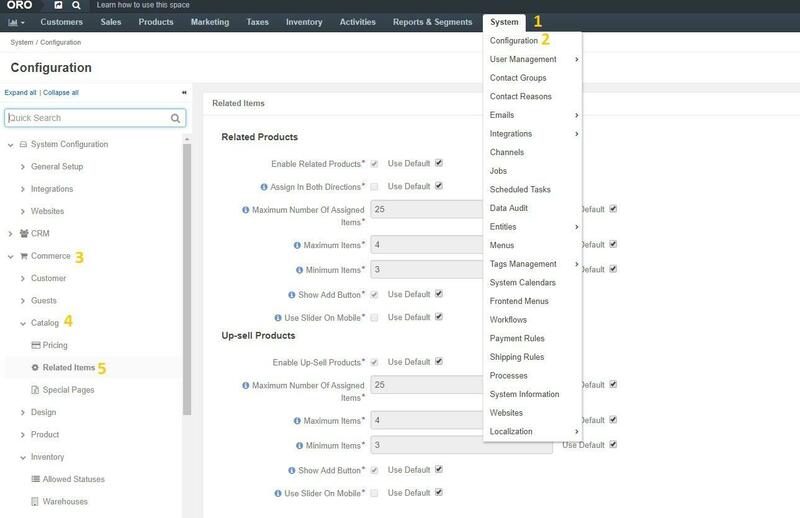 Configure related and upsell items in the application. 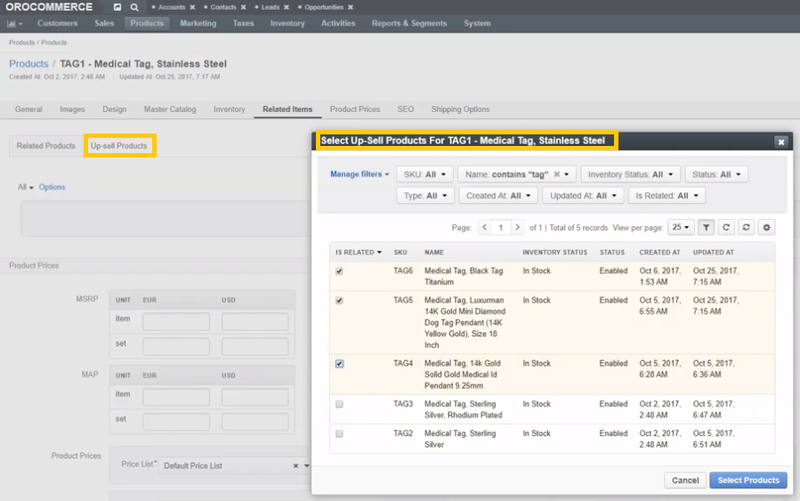 Display and add related and upsell items to a specific product from its product details page. Make sure to refer to our online Documentation in case you further clarifications on managing related products and upsell products in OroCommerce. Stay tuned for the next Training Thursday as we’ve got plenty of other useful stuff to share!